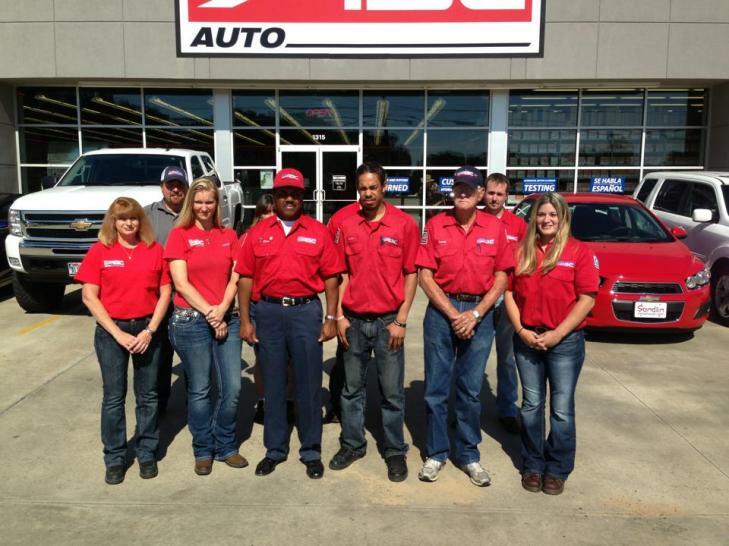 ABC Auto Parts is the leading supplier of auto parts to automotive repair centers in the Shreveport/East Texas area. Family-owned since our founding in 1968, our number one priority is and always has been customer satisfaction. With our commitment to customer service and an unbeatable product selection, ABC is a complete resource for a wide range of customers; including do it yourselfers, new car dealers, automotive repair shops, tire stores, and oil change centers. Our loyal customers know, and we think you will soon experience, why ABC is a trusted name and the local leader in auto parts and service.